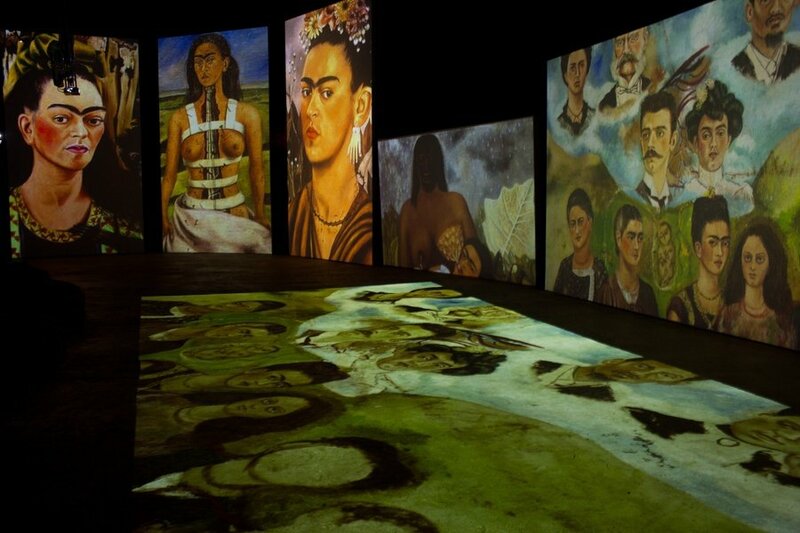 Though Frida Kahlo created not much more than 100 paintings, her works became an integral part of world’s art heritage. She started painting after a terrible car accident which made her abed because of a serious injure. Looking at the mirror Frida drew herself but also expressed her feelings, her desperate love, her immense pain and even the opinion she had on political and cultural issues. Multimedia exhibition will take you into her paintings so you may not only witness but feel.